I was sitting in an elegant French restaurant in the heart of New York City a few years ago on my first trip to the Big Apple, bright-eyed and enamored with the culinary magic of the place. A roving bread cart was making its way around the dining room. It was filled with loaves of bread with roasted garlic, bread speckled with ginger and pear, small rolls perfect with a pat of butter, and more. We excitedly regaled him with stories about stacks of buckwheat cakes at the Buckwheat Festival in Preston County. We recounted our favorite sides: bacon or sausage. Above all, we were delighted to find this little connection to West Virginia all the way in the City of Dreams. 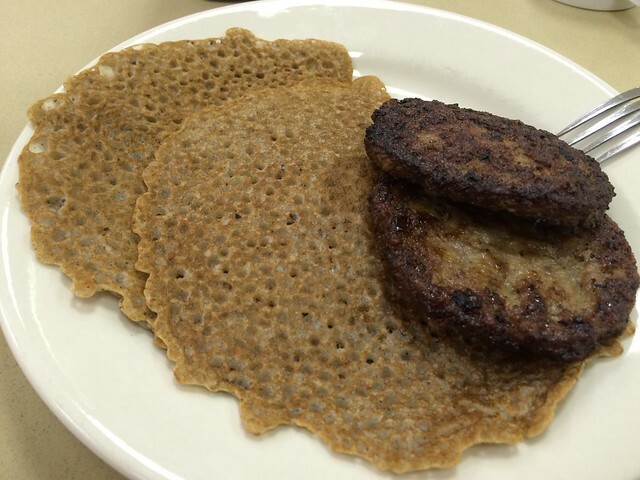 Buckwheat is a West Virginia delicacy that can be found in the form of buckwheat cakes on diner menus across the state. Buckwheat — which is a fruit seed and related to rhubarb and sorrel, rather than a grain — makes for a hearty, filling Mountaineer breakfast. The story of the state’s love affair with buckwheat predates West Virginia itself. It was June 5, 1859, when an unseasonable cold snap killed off many wheat crops and fruit trees in the mountains. That led farmers to plant heartier crops, like potatoes — and buckwheat. It’s fitting to think these mountains produced resilient crops, just the same way they produced strong, resilient people. Buckwheat speaks to one of the core values of West Virginians and represents a deeper meaning rather than simply culinary. Buckwheat cakes, though, are delicious. And sausage is the better side. But it’s important to think about sense of place and how it relates to the food we consume. The often unforgiving growing conditions shaped our foods, and therefore, a large part of our culture. That resiliency was born in us from the very beginning and reinforced through tradition — like the Buckwheat Festival. That’s why when a piece of Appalachia makes its way to New York — or anywhere for that matter — I get excited to extol the creativity and steadfastness of West Virginia. 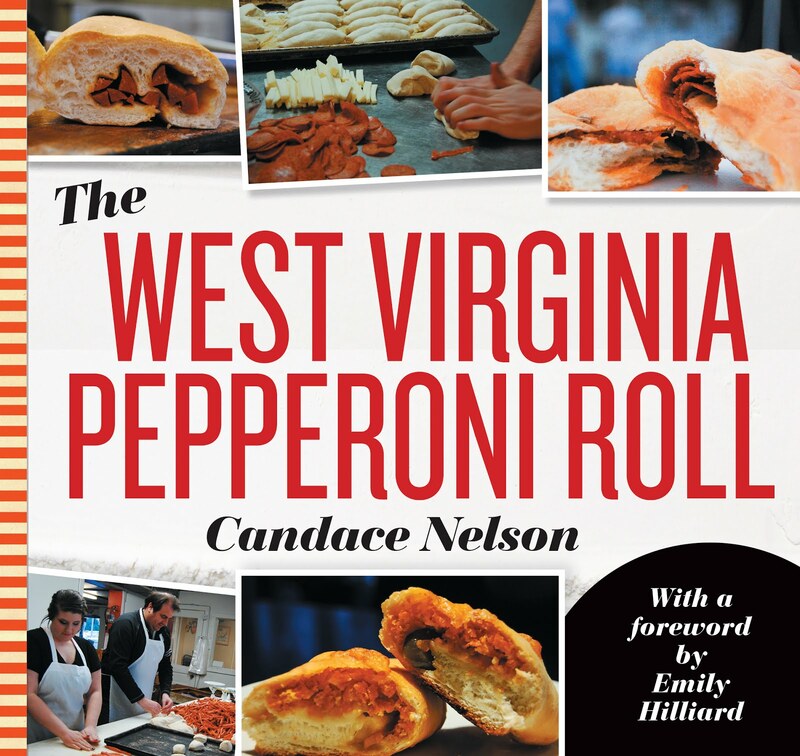 Foods that are unique to big cities may already be a hallmark of Appalachian cuisine. One thing is always for sure, though: It’s that time of year for buckwheat cakes, no matter if you’re in New York or West Virginia. No matter if you prefer bacon or sausage on the side.